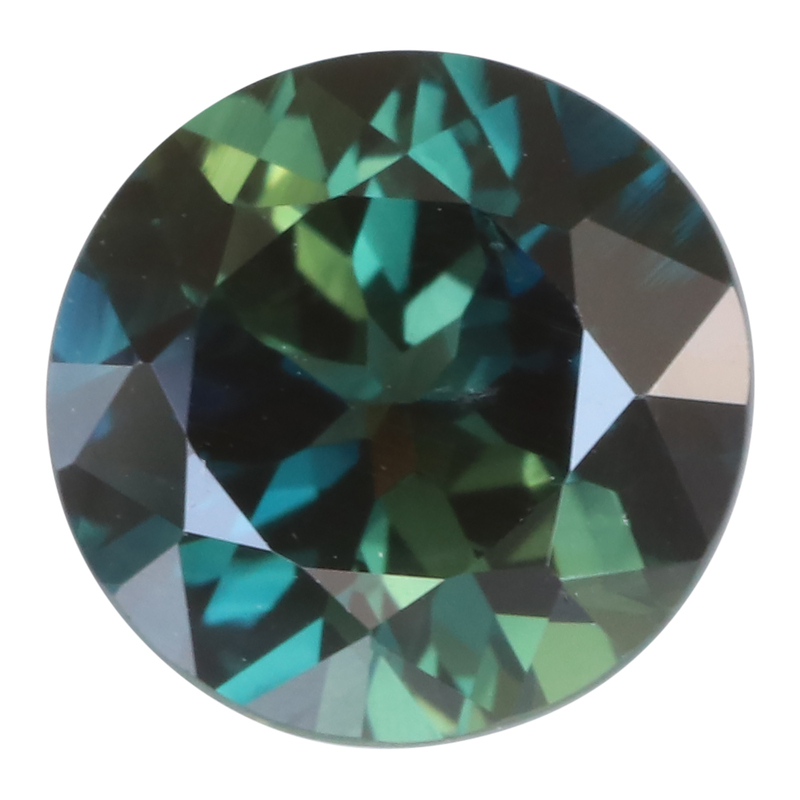 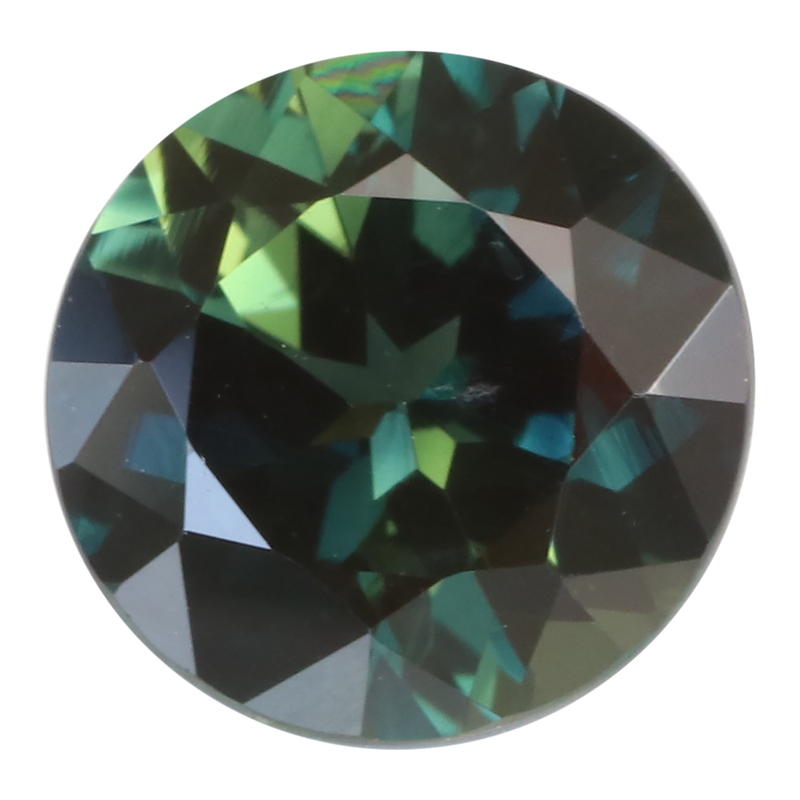 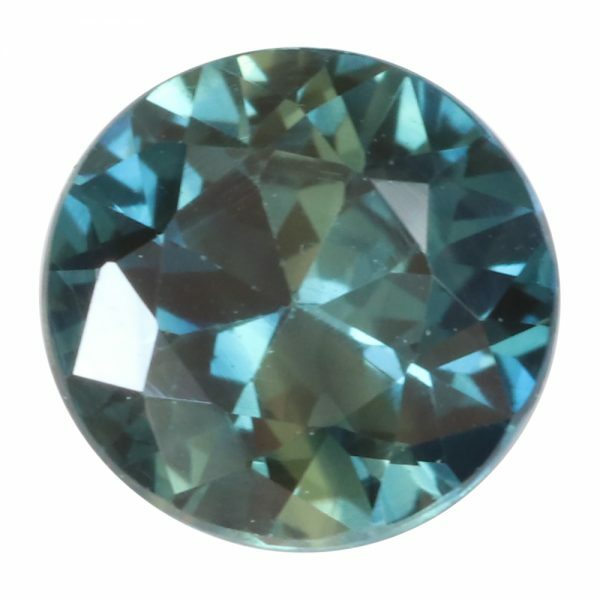 A very large and dark parti sapphire that comes alive in the light, with flashes of green, blue and yellow, as shown in the two images. 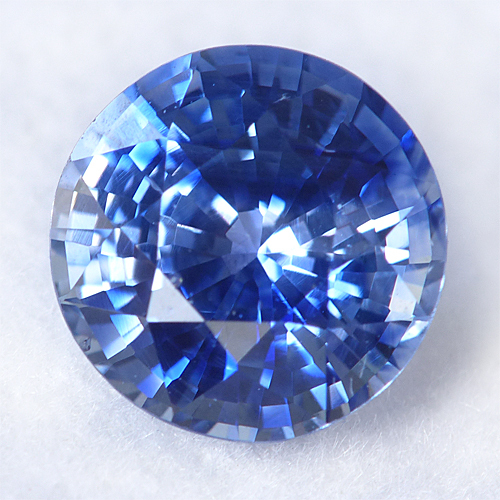 An unusual and rare sapphire. 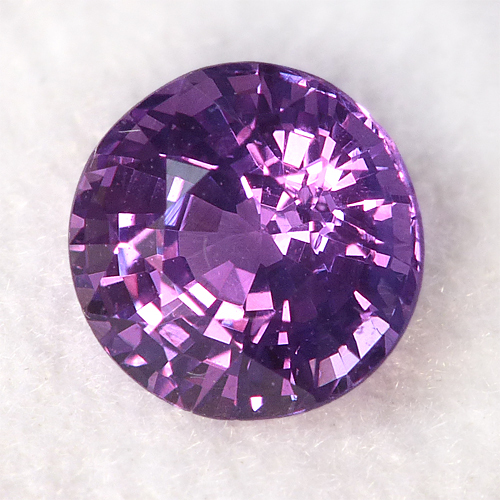 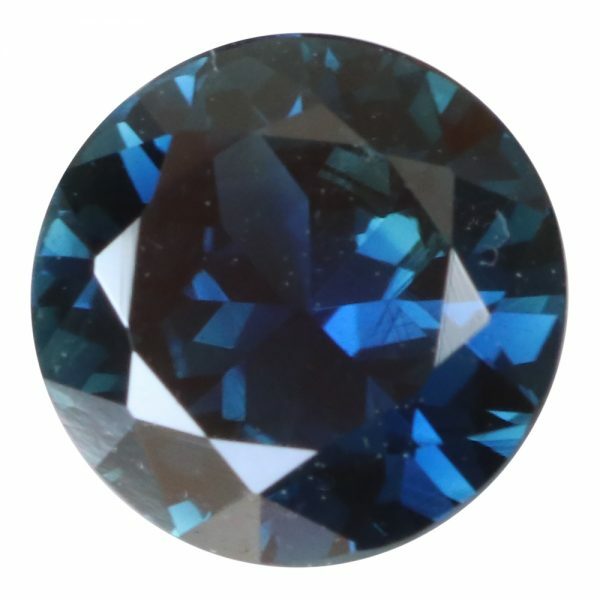 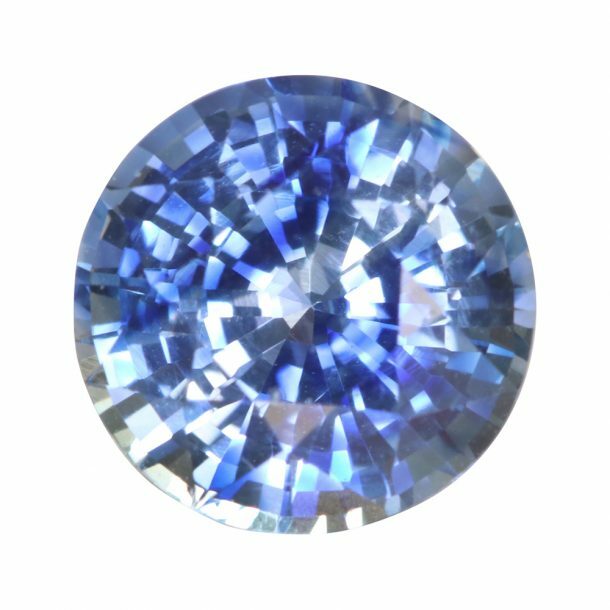 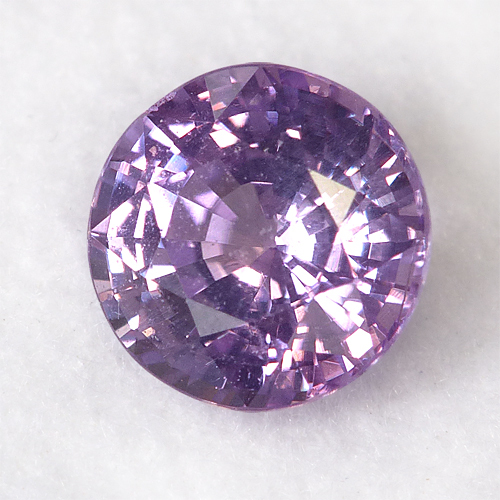 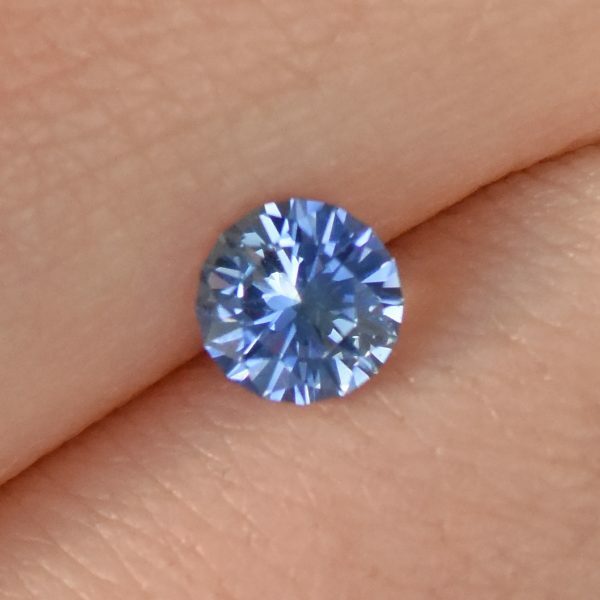 A very large 7.8mm, 2.15 carat parti sapphire. 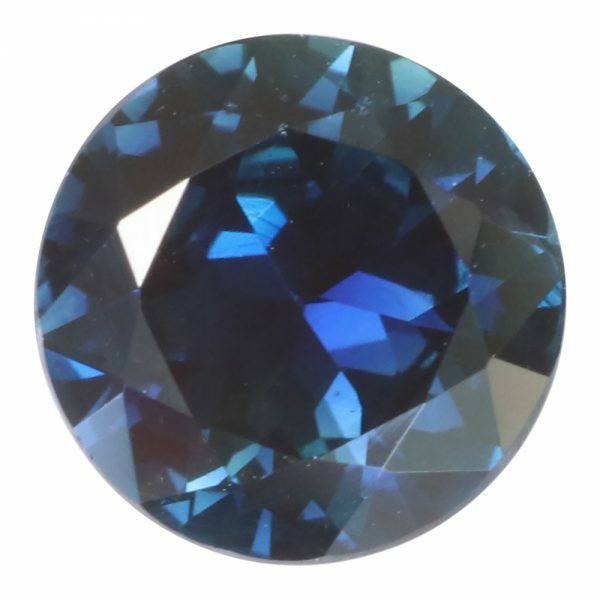 The final image shows parti sapphire rough, straight from the mine. 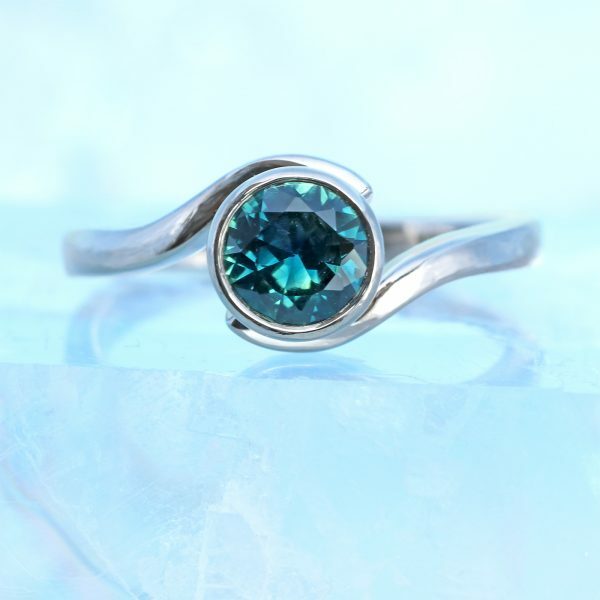 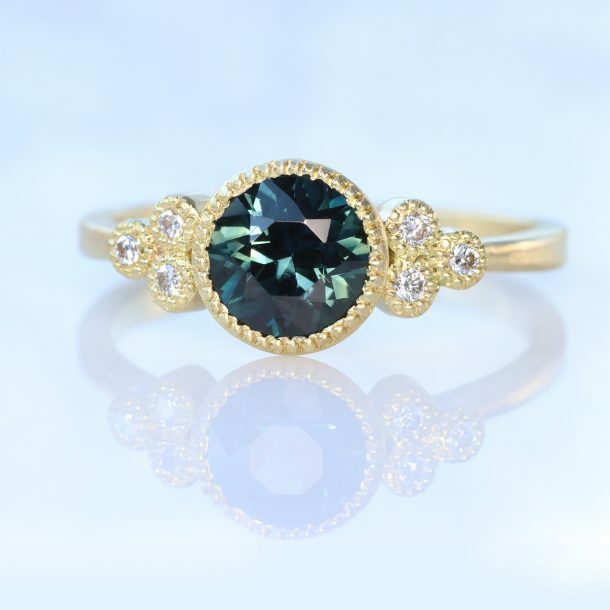 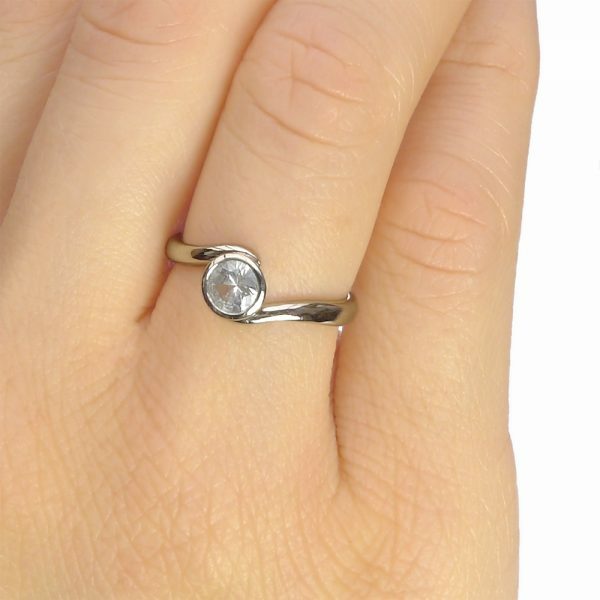 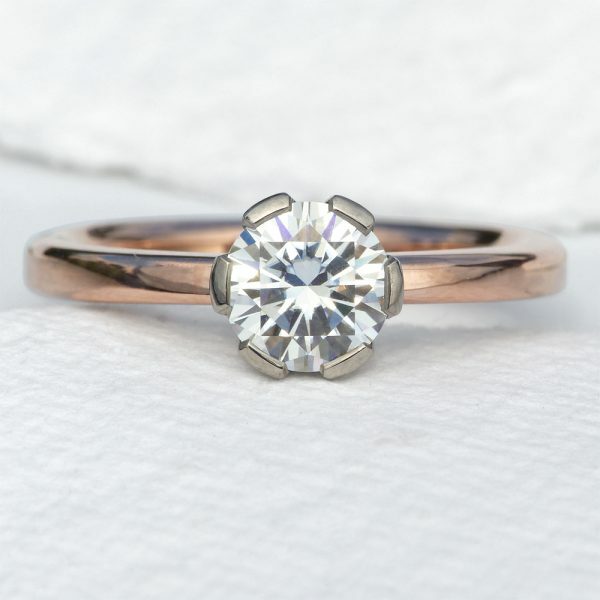 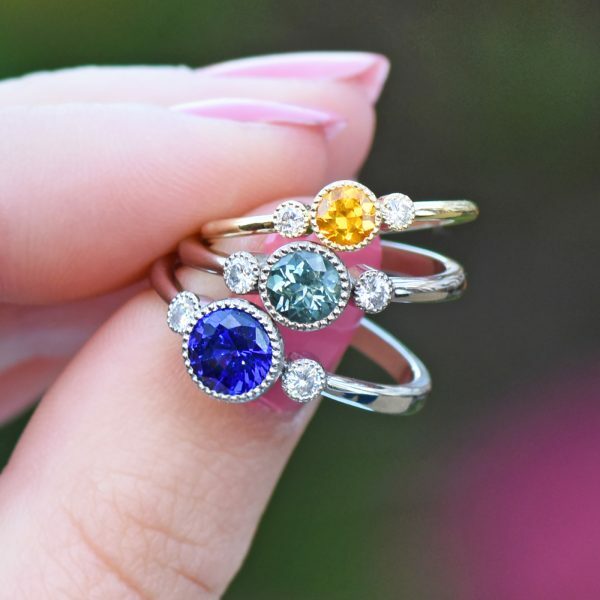 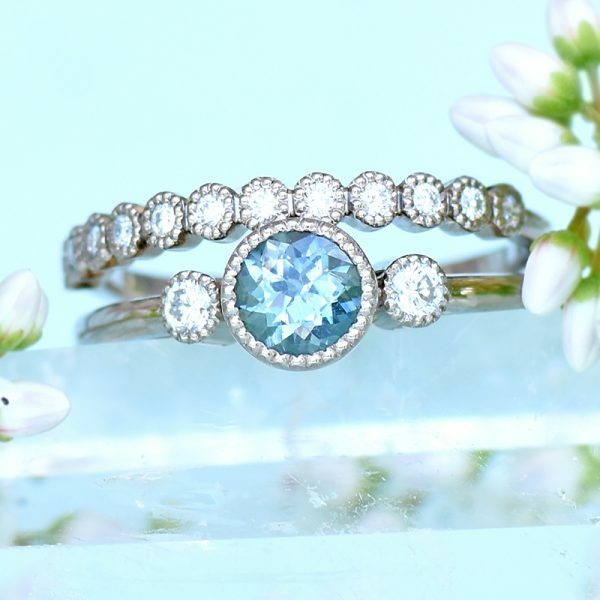 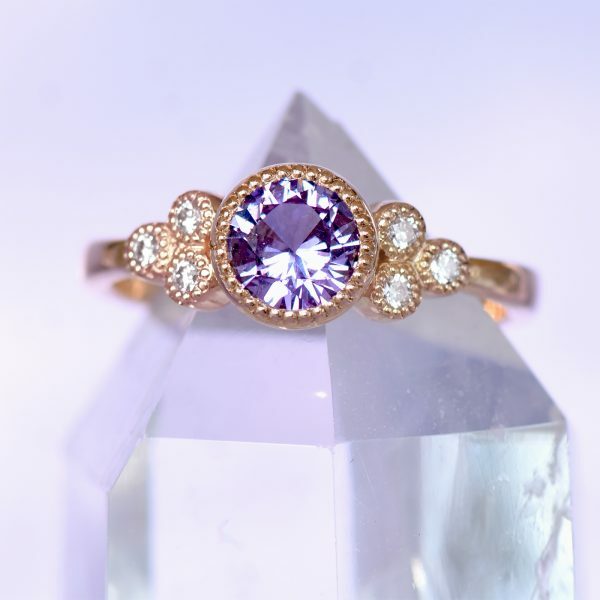 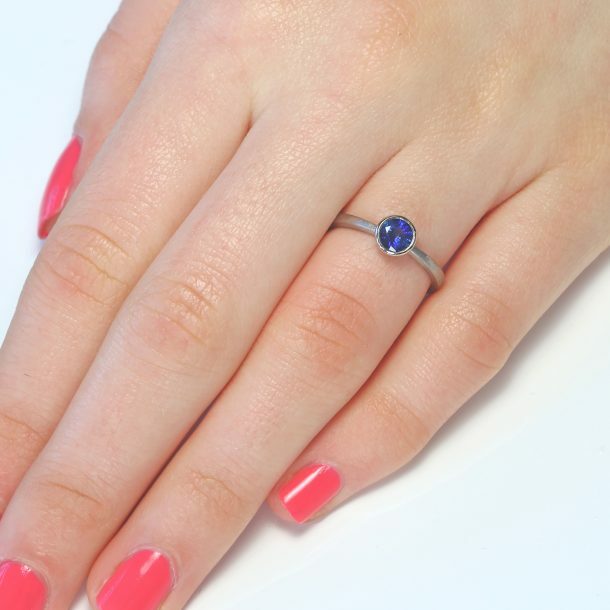 This gemstone will fit all of the ring designs below. 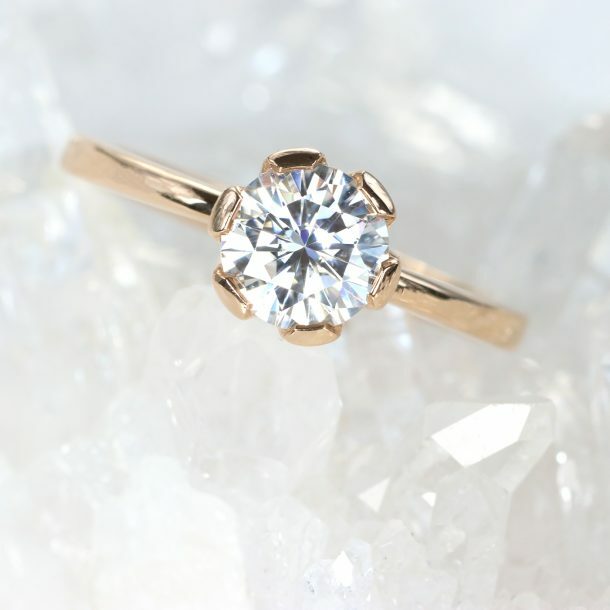 Have another idea? 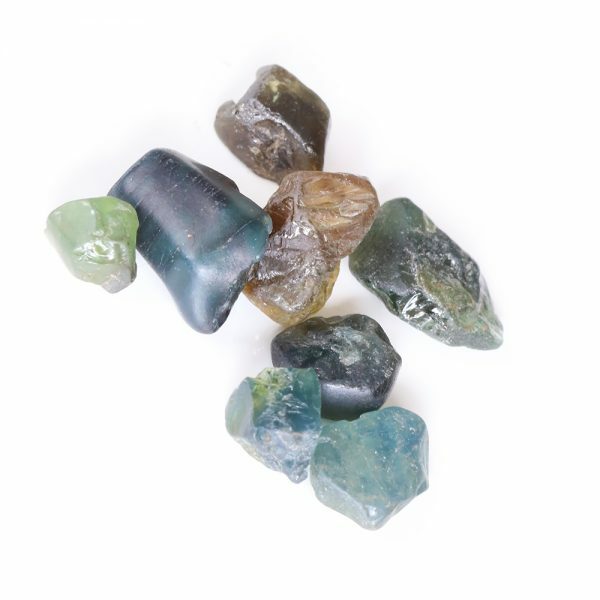 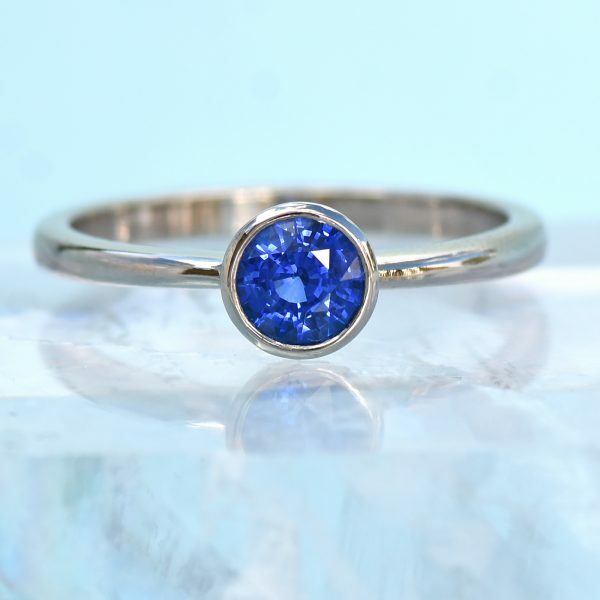 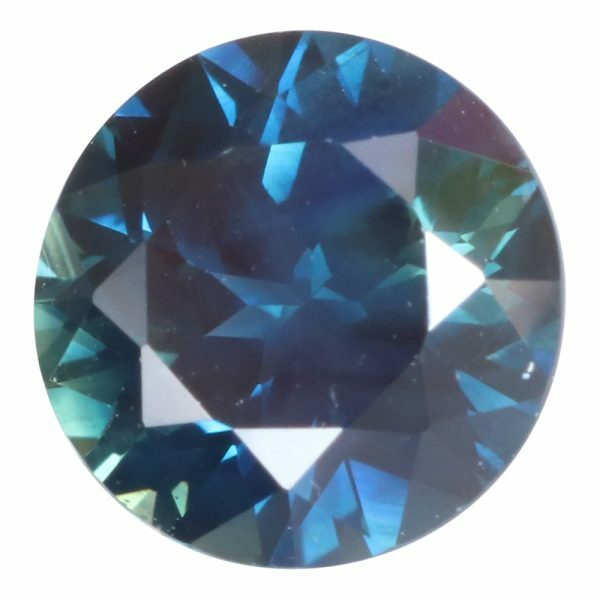 Contact Lilia about creating a piece of bespoke jewellery using this unique gemstone.